SHAZAM! is a well-meant winner at the Box Office this weekend, nabbing top spot for Warner Bros. with $53.7 million, from 4,259 theatres. The latest adaptation from DC Comics, gets universal acclaim with 91% on the Tomatometer and an A CinemaScore to match. Debuting in second spot and not disgraced in a reboot of Stephen King’s PET SEMATARY with $24 million from 3,585 theatres for Paramount Pictures. It gets 61% on the Tomatometer and a C+ CinemaScore from Audiences. In third is last week’s champ, Disney’s DUMBO with $18.5 million from 4,259 theatres. Over two weeks, it has made $76.5 million domestically. In fourth is US with $14.5 million for Universal Pictures, a total $151.3 million gross across North America in three weeks. BEST OF ENEMIES starring Taraji P. Henson opens in sixth with $4.9 million for STX Entertainment, from 1,705 theatres. It will be expanding to Canada shortly for Elevation Pictures. It gets 50% on the Tomatometer and an A CinemaScore. 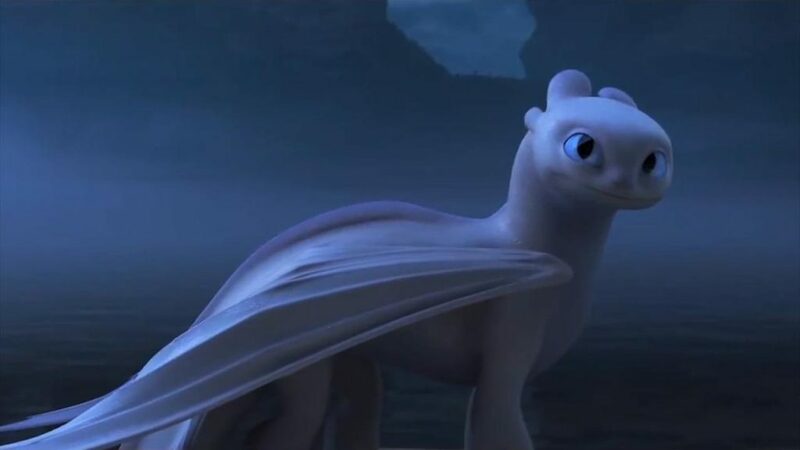 HOW TO TRAIN YOUR DRAGON: THE HIDDEN WORLD rounds things out in tenth with $2 million for Universal Pictures, a total $156.7 million grossed over seven weeks. 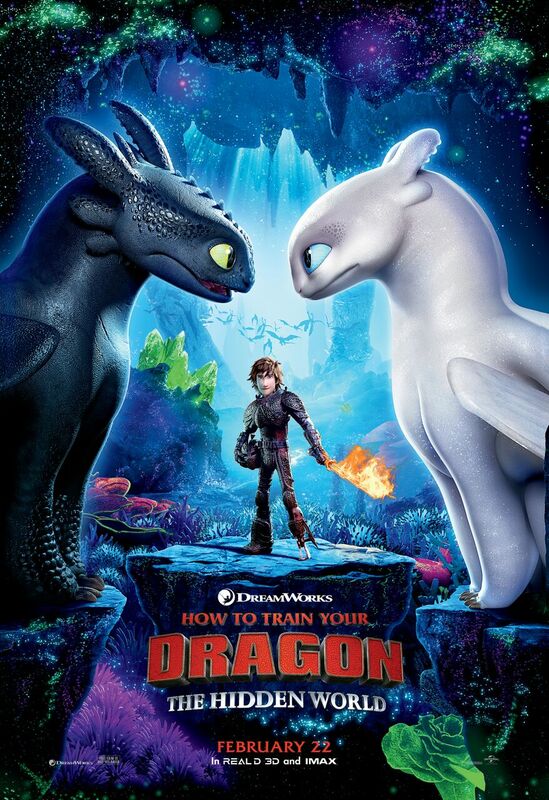 HOW TO TRAIN YOUR DRAGON: THE HIDDEN WORLD once again prevails atop the Box Office this weekend, taking $26 million from 4,286 theatres in its second week out. In its run thus far, it has grossed$93.7 million for Universal Pictures. In second is TYLER PERRY’S A MADEA FAMILY FUNERAL with $25.8 million from 2,442 theatres for Lionsgate Films/Elevation Pictures. Its Franchise best still belongs to 2009’s TYLER PERRY’S MADEA GOES TO JAIL which opened with $41 million. The Comedy gets 29% on the Tomatometer. In third is ALITA: BATTLE ANGEL with $6.7 million for 20th Century Fox. Over three weeks it has grossed $72 million. GRETA, a TIFF ’18 selection, debuts in fifth with $4.5 million for Focus Features/Universal Pictures. It gets 57% on the Tomatometer and stars both Isabelle Huppert and Chloë Grace Moretz. Academy Award Best Picture GREEN BOOK sees a little boost in sixth with $4.5 million from 2,641 theatres, a total $75.7 million made over 16 weeks for Universal Pictures. HAPPY DEATH DAY 2 U rounds things out with $2.5 million, a total $25.2 million grossed over three weeks for Universal Pictures. Capping-off aa successful Franchise, HOW TO TRAIN YOUR DRAGON: THE HIDDEN WORLD lands on-top with $60 million from 4,295 theatres for Universal Pictures. It gets 91% on the Tomatometer and takes over top spot for an opening for the Franchise, besting 2014’s second installment, which bowed at $49 million. ALITA: BATTLE ANGEL slips to second spot with $11.1 million from 3,802 theatres in its second week out for 20th Century Fox, a total $59.7 million made over two weeks. THE LEGO MOVIE: THE SECOND PART lands in third woth $9.6 million, a total $83.2 million for Warner Bros. in three weeks. FIGHTING WITH MY FAMILY debuts in fourth with $7.7 million from 2,711 for Universal Pictures. It gets 91% on the Tomatometer. ISN’T IT ROMANTIC finds itself in fifth with $7.4 million for Warner Bros., totalling $33.6 million over two weeks. RUN THE RACE bottoms-out the Top Ten with $2.2 million from 853 theatres for Roadside Attractions. It gets 40% on the Tomatometer. Although it got a stiff challenger earlier in the week, Transformers: Age of Extinction would prevail at the Box Office this Memorial Day Weekend. Bringing-in $37 million from 4,233 theatres in its second week out for Paramount Pictures, the Blockbuster already in North America has grossed $180 million. Tammy may not have gotten much love from the Critics – in fact Media in Canada weren’t even given a chance to review it – but the Melissa McCarthy Comedy is a testament to that Star’s big bankability, earning $21.1 million for Warner Bros. in its debut. Opening in theatres on Wednesday, the Film so far has earned $33.8 million already. Critics gave it a 27% on the Tomatometer, while Audiences gave it a C+ CinemaScore. 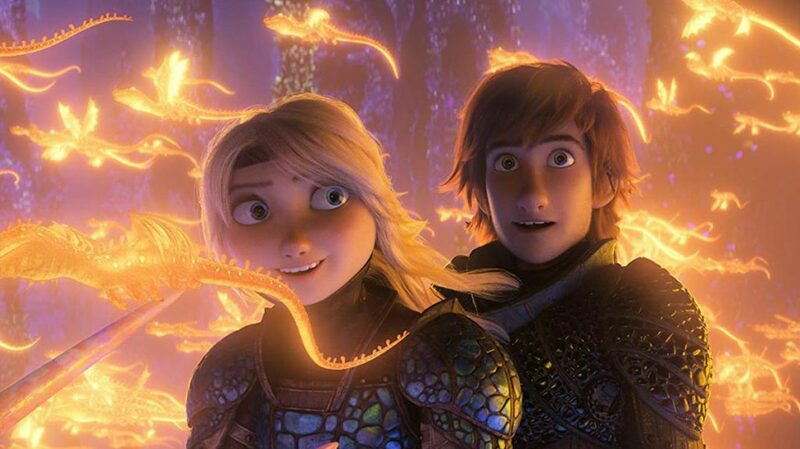 How to Train Your Dragon 2 continues to show great resilience in third spot this weekend with $10 million for 20th Century Fox, just ahead of 22 Jump Street in fourth, which continues to perform great with $9.5 million earned. The latter makes its way to the $150 million-mark for Sony Pictures. Both Films are in their fourth week out. Earth to Echo, which many are comparing to E.T., opens in fifth spot with $9.2 million for Relativity Media/eOne Films. The Film receives mixed reviews from Critics with 56% on the Tomatometer and Audiences loved it, giving it an A- CinemaScore. Deliver Us From Evil makes a statement with a debut in sixth, earning $9.2 million for Sony Pictures. Critics gave it a negative 32% on the Tomatometer, while Audiences gave it a B- CinemaScore. Former Champ Think Like a Man Too rounds-out the Top Ten with $3.2 million for Sony Pictures, bringing its total to $3.6 million in five weeks out. 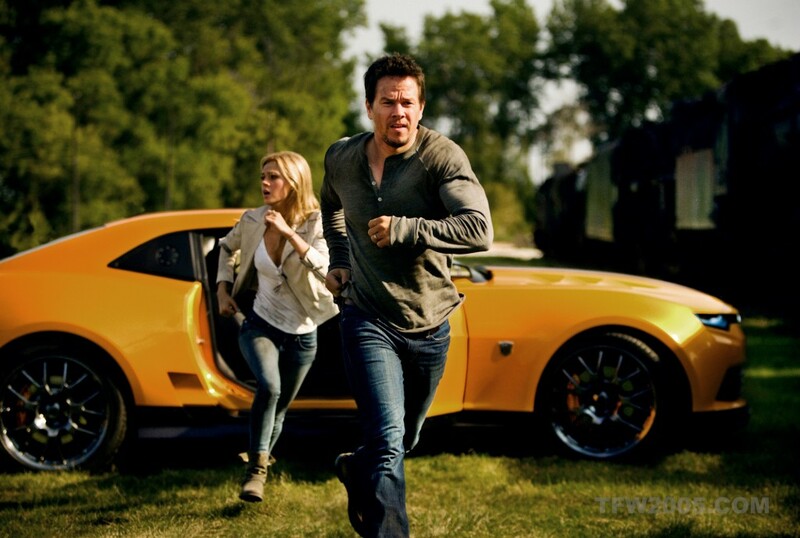 It certainly was an extinction at the Box Office this weekend as Transfomers: Age of Extinction blew away the competition for top spot with a monstrous $103 million debut for Paramount Pictures. Although hefty, the fourth film in the Franchise still is bested by Transformers: Revenge of the Fallen, which opened with $108 million in 2009. Critics tore apart the Action-Fantasy Flick (18% on the Tomatometer), directed by Michael Bay. Audiences however, adored it with an A- CinemaScore which will certainly help spread the word. 22 Jump Street in its third week out is a distant second for Sony Pictures, grossing $15.2 million this weekend. In its run domestically, it now has earned $140 million. How to Train Your Dragon 2 sits in third again this weekend for 20th Century Fox pulling-in $13.1 million, as it surpasses the $120-million mark in North America. Think Like a Man Too after debuting on-top last weekend, slips to number four this weekend with $10.5 million. Its two-week run has it almost at the $50 million-mark for Sony Pictures. Jersey Boys certainly isn’t doing too bad in sixth with $7.6 million for Warner Bros., nearing the $30 million-mark in two weeks. The Fault in our Stars finds itself in ninth spot this weekend with $5.2 million for 20th Century Fox, just surpassing the $110 million in earnings in only its fourth week. Chef continues to perform above expectations, in the Top Ten a sixth week now with $1.5 million for Open Road Films/VVS Films. It has made $19 million showing only on a limited number of screens. In yet another battle of the Sequels at the Box Office this weekend, Think Like a Man debuts atop the Box Office with a stellar $30 million from 2,225 theatres for Sony Pictures, just like its 2012 Predecessor did in its opening! 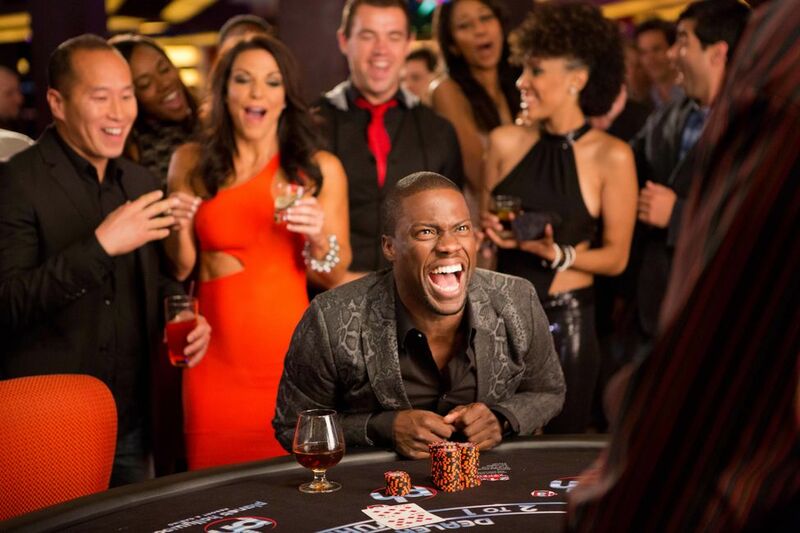 Starring Kevin Hart, Taraji P. Henson, Meagan Good and Regina Hall, the Comedy got little love from the Critics, tallying-in with 22% on the Tomatometer, but Audiences were more than forgiving, giving it an A- CinemaScore. The Film was made for $42 million and looks to be just one in successful Franchise. 22 Jump Street continues to perform impressively and just because it lands in second in its second week out, it by no means goes down shamed, only narrowly getting edged-out for top spot. It earns a fantastic $28 million from 3,306 theatres this weekend for Sony Pictures, as positive word-of-mouth continues to spread from Moviegoers for the well-reviewed Sequel. In third spot this weekend is How to Train Your Dragon 2 with $25 million for 20th Century Fox. It inches in its second week close to the $100 million-mark already domestically. Based on the TONY-winning Musical, Jersey Boys has a lukewarm opening for Warner Bros. with $13.5 million from 2,905 theatres. Reviews likewise for the Clint Eastwood-directed Film were mixed, earning a 55% on the Tomatometer and inversely, a great A- CinemaScore. Maleficent finds itself in fifth spot with $12.5 million for Disney in its fourth week, now having grossed $185 million in North America. The Fault in our Stars brings-in $9 million in its third week out for 20th Century Fox, just shy of the $100 million-mark domestically. Chef rounds-out the Top Ten for Open Road/VVS Films with $16.8 million, now in its seventh week out. It was a battle of the Sequels this weekend at the Box Office and prevailing just like its Predecessor was Sony Pictures’ 22 Jump Street which brought in $62 million. By comparison, the first Film in the Franchise opened back in 2012 with $36 million, this time around doubling its take. Critics have been kind, giving the Action-Comedy a great 83% on the Tomatometer, while Audiences also responded strongly with an A-CinemaScore. A valiant second is How to Train Your Dragon 2 for 20th Century Fox, opening with $52 million at the Box Office! The Film which got a bit of a boost recently from Star America Ferrera‘s Red Carpet incident involving a Prankster at Cannes, got great reviews from Critics tallying 92% on the Tomatometer, and an equally strong A CinemaScore. Its 2010 Predecessor by comparison debuted with $41 million, easily besting the performance of that one. Disney’s Maleficent continues to ride high in its third week with $20 million this weekend, normally enough for the number one spot some weekends, but good enough for third against the current slate of Blockbuster releases. The Fault in our Stars opened atop the Box Office last weekend, but slips to fourth spot this weekend with $19 million for 20th Century Fox. It already has grossed $85 million across North America. Edge of Tomorrow in its second week out accounts for the fifth spot at the Box Office with $16 million for Warner Bros., cumulatively earning $56 million domestically. X-Men: Days of Future Past finds itself in sixth spot with $9 million for 20th Century Fox also in its its fourth week out, just surpassing the $200 million mark this week in these parts. Chef rounds out the Top Ten with $2.1 million in its sixth week out in a limited number of theatres. To date, it has grossed $14 million. Lightning strikes twice! We spotted Game of Thrones Star Kit Harington out and about in Toronto today. By total chance, some Fans and I spotted him driving by in his Mini Van, intently texting away on the Passenger Seat. The Actor, best known for his starring role as Jon Snow on the highly successful HBO Series, currently is in Toronto till July filming Paul W.S. Anderson`s Pompeii. Harington dropped quickly for some Take-Out at Yorkville’s Yamato Japanese Restaurant – known best for its Teppanyaki (Iron Griddle) Cuisine – as his Driver waited for him around the corner. Fans will notice the Actor’s noticeably strengthened physique as he wore a form-fitting top and track pants. If you had any doubt about how he got there physically, now you know what he’s been eating! He even spotted me, coming over to shake my hand. A Gentleman and Class Act! In addition to being seen on Game of Thrones, Harington next will appear on the Big Screen in Adventure-Fantasy, The Seventh Son, which hits theatres this October via Warner Bros. Also, he will be voicing the Dragon Prince in 20th Century Fox’s How to Train Your Dragon 2, in theatres June 2014. 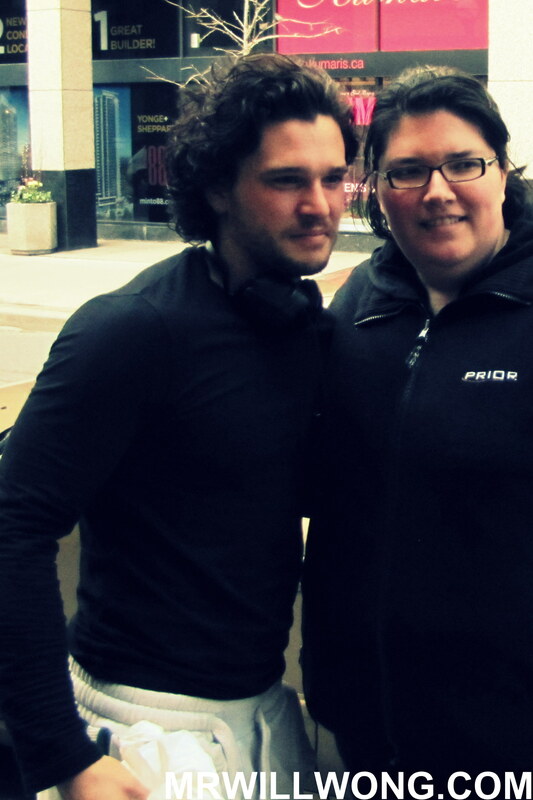 We were among the first to spot Harington in Toronto last month. Click here for more on that.